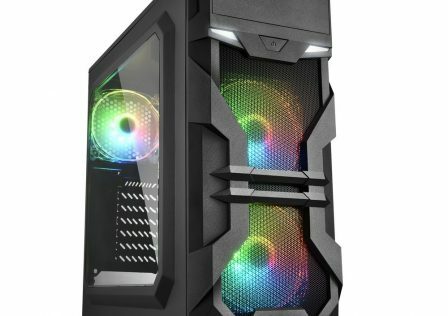 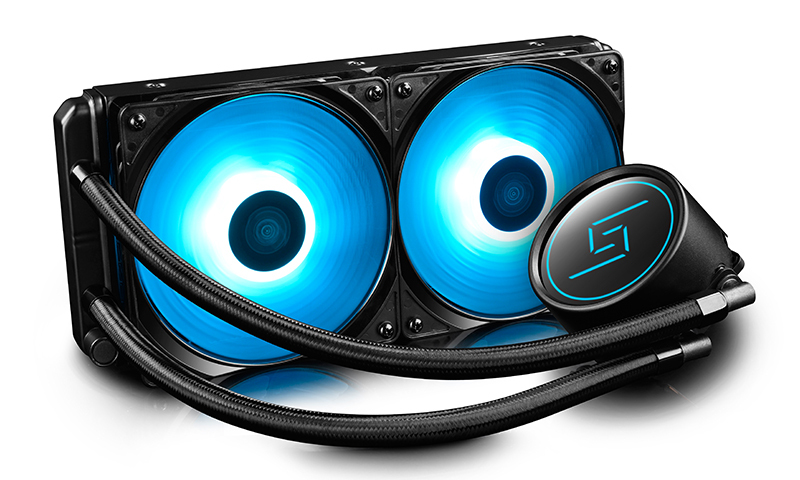 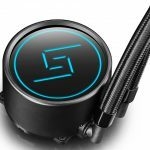 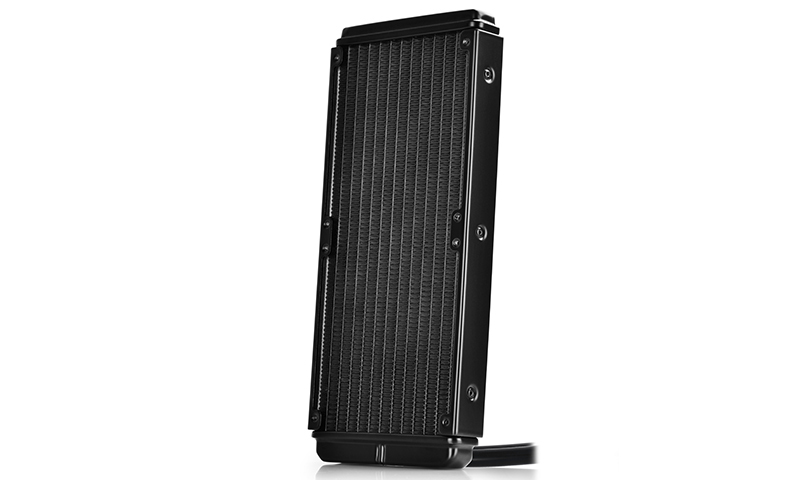 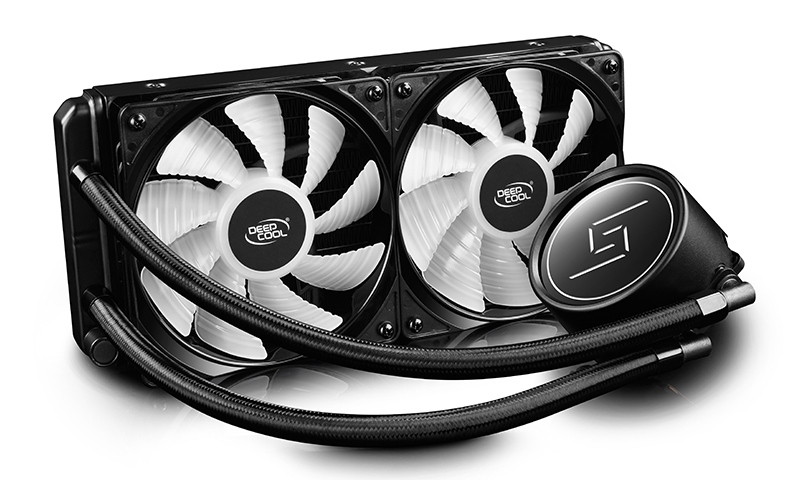 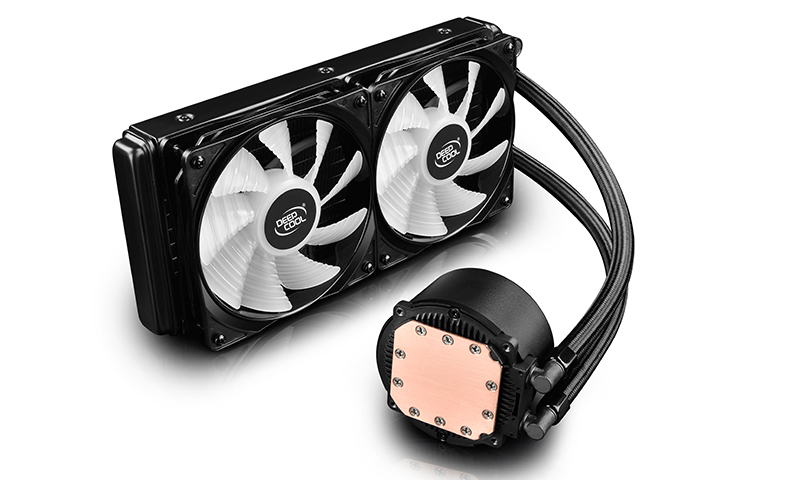 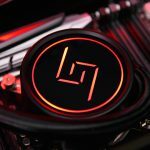 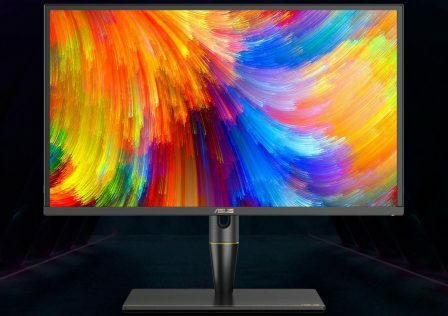 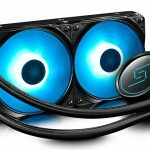 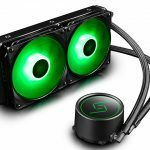 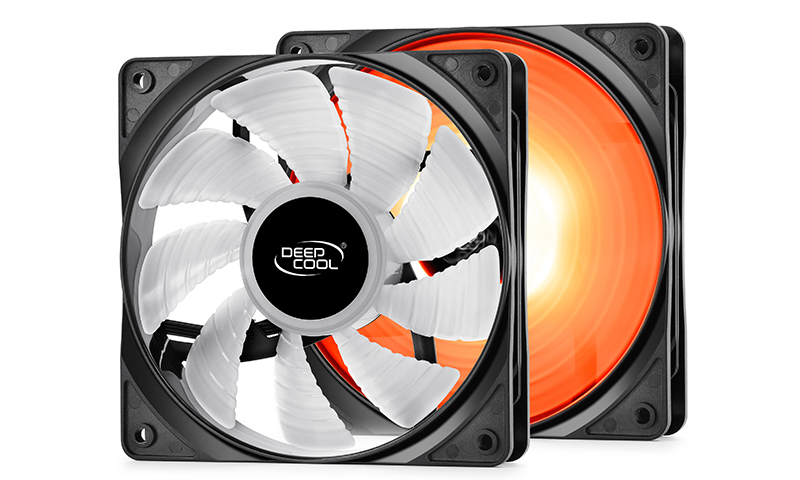 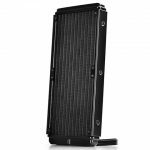 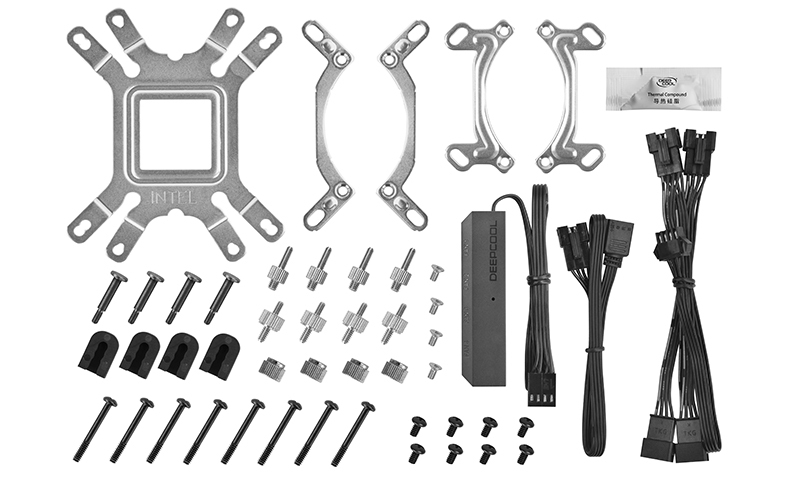 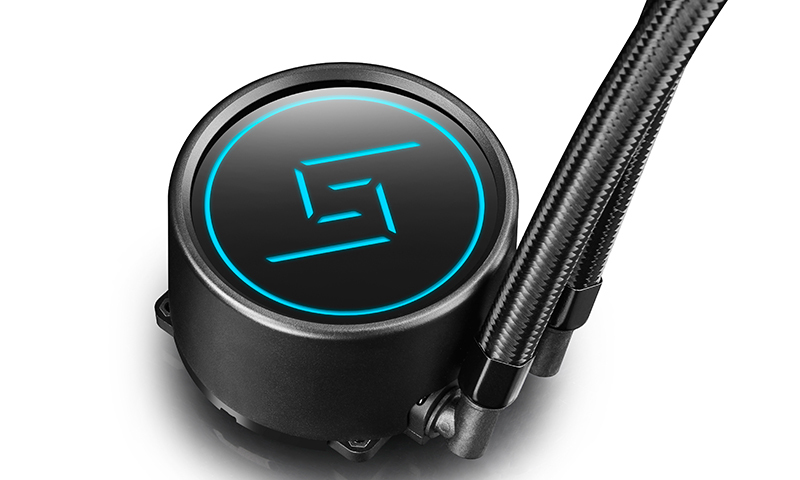 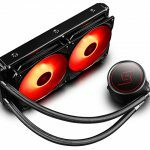 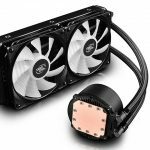 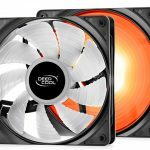 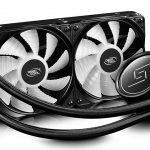 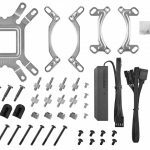 Deepcool has just announced the launch of its brand new All-In-One (AIO) CPU liquid cooler, the Gammaxx L240. 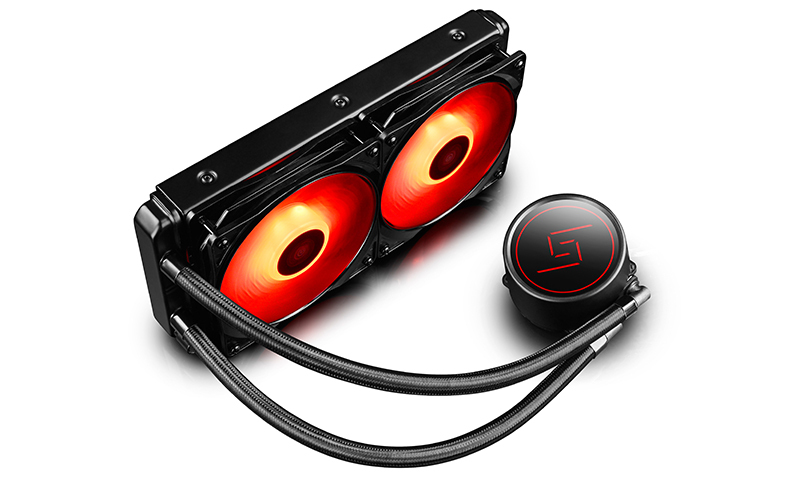 Gammax is Deepcool’s premium gaming brand which means this particular cooler will be targeted towards gamers and extreme overclockers. 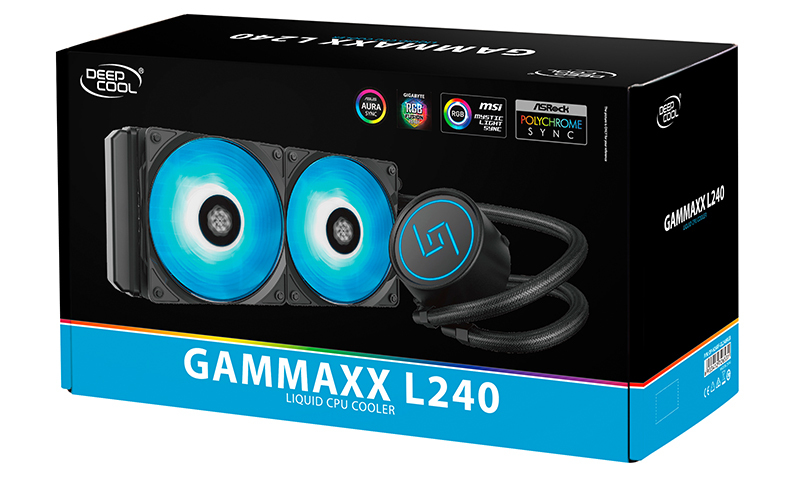 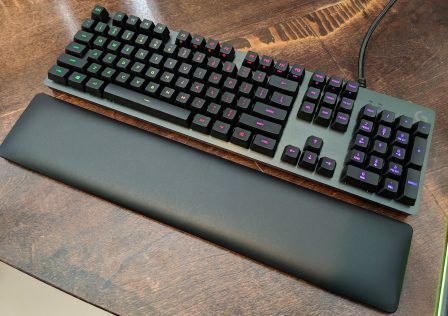 The Gammax L240 features plenty of modern features such as a sleek design, and PWM RGB enabled fans. 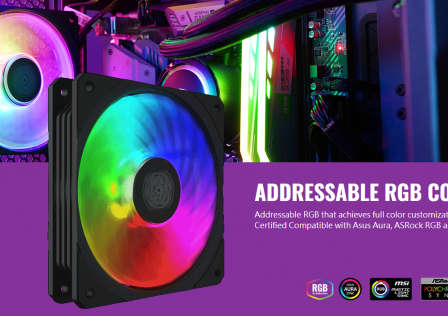 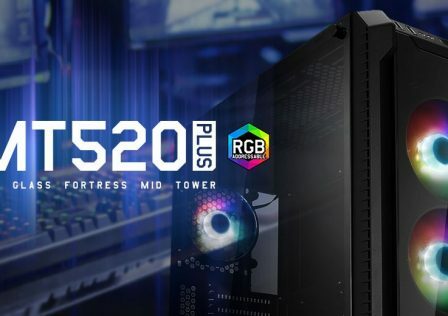 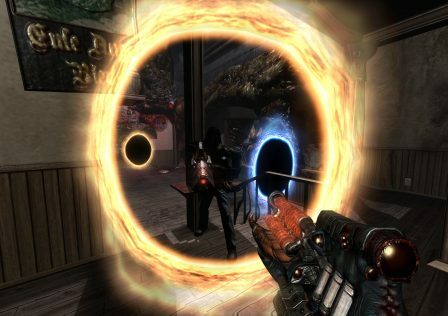 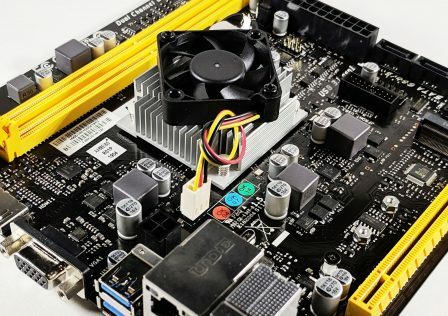 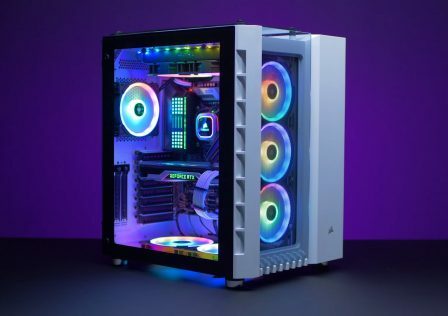 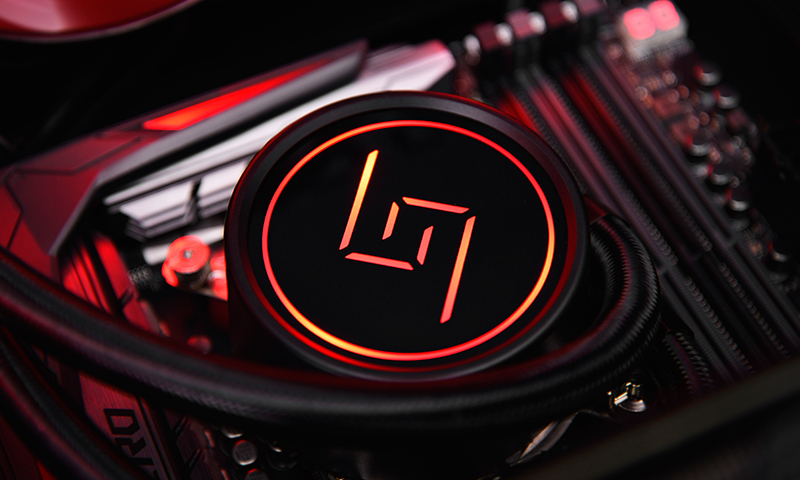 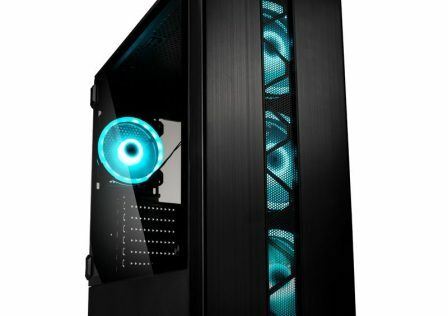 The fans are able to be synced with popular motherboard RGB controll software such as ASUS Aura Sync and several others. 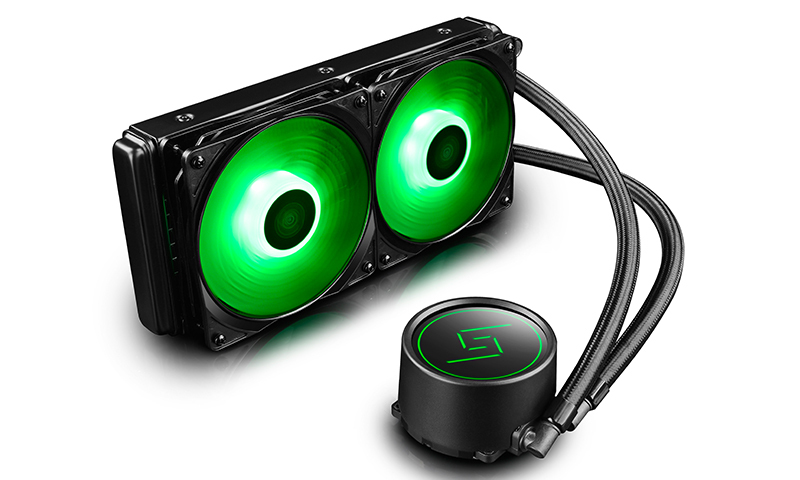 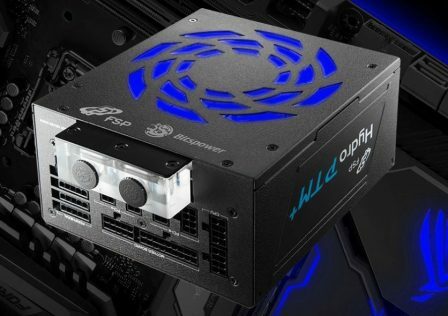 Brand new water-block and fans with built-in 12V RGB lighting system supports mainstream motherboards with synchronized lighting control. 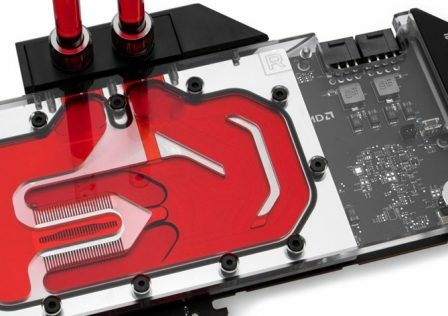 The E-shaped micro water-channel design can effectively enhance the heat circulation efficiency and enlarge the thermal contact area. 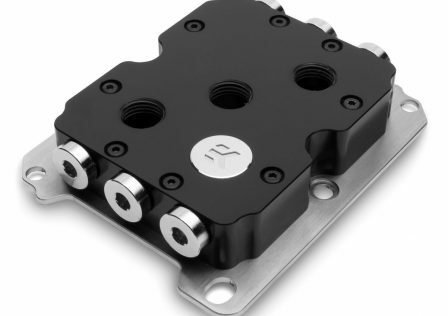 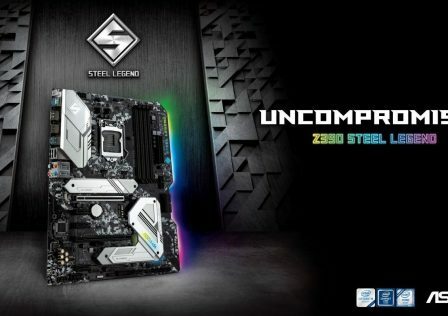 Socket Compatibility Intel LGA20XX/LGA1366/LGA115X ; AMD AM4/AM3+/AM3/AM2+/AM2 /FM2+/FM2/FM1. 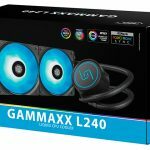 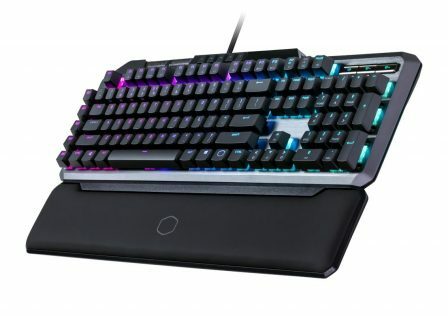 The Gammax L240 will be available October this year with an MSRP of $89.99 USD or €89.99 EUR.